Assault is considered a crime of violence and can have serious implications that could affect your future. It is common that the parties involved either know one another intimately or in passing. There can also be conflicting stories about the assault from either party, so an experienced assault defense attorney may be necessary to provide a well-informed defense. The knowledgeable and talented lawyers at DeCarlis & Sawyer have ample experience providing representation for clients charged with assault. Assault is an intentional desire to inflict injury coupled with the undeniable ability to inflict such an injury. The verbal threat or physical act suggesting violence must instill fear in another person to the point where they believe violence is imminent. An assault is usually considered a second degree misdemeanor, which is punishable by up to 60 days in the county jail. However, the penalties for the offense have the potential to increase depending on the circumstances of the case, the victim’s profession, or the victim’s age. An aggravated assault is usually an assault with a deadly weapon without intent to kill, or an assault with the intent to commit a felony. An aggravated assault is considered a third degree felony punishable by up to 5 years in a state prison. But, each case is unique, and some cases may require increased penalties; in some cases, minimum mandatory sentences will apply, especially in cases where a firearm is used. This type of assault takes the victim’s profession into consideration, and significantly increases penalties because the victim is a law enforcement officer. Because of the professional status of the victim, assault crimes are automatically reclassified as higher level offenses. A simple assault crime would be raised from a second degree misdemeanor to a first degree misdemeanor. An aggravated assault crime would be raised from a third degree felony to a second degree felony; anyone convicted of aggravated assault against a law enforcement officer will be facing a mandatory sentence of imprisonment for a minimum of 3 years. If you or someone you know have been arrested for an assault crime, contact the skilled attorneys at DeCarlis & Sawyer for a complimentary initial consultation. 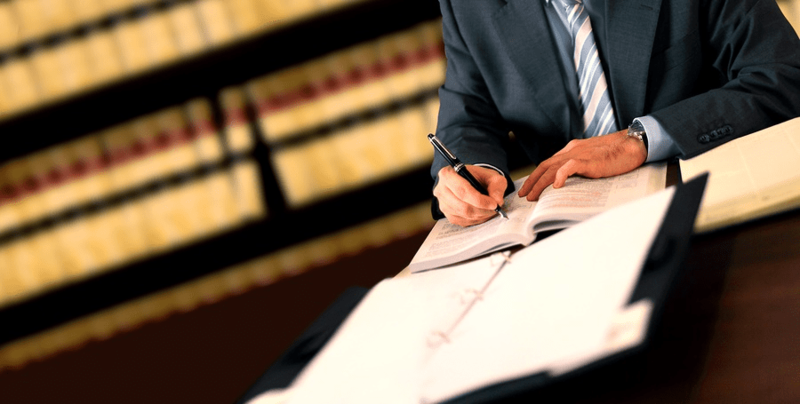 Our defense attorneys are well-versed in the laws and statutes regarding assault, and will build the strongest case possible for your defense.